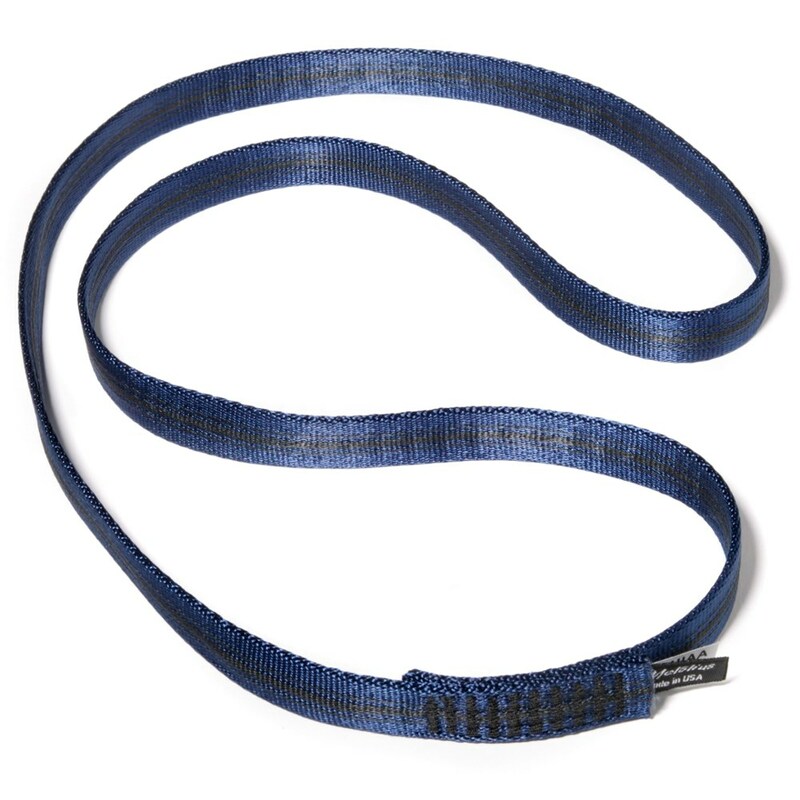 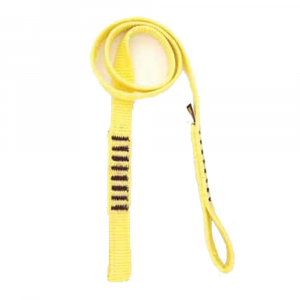 Visit Metolius's 18mm Nylon Sling page. 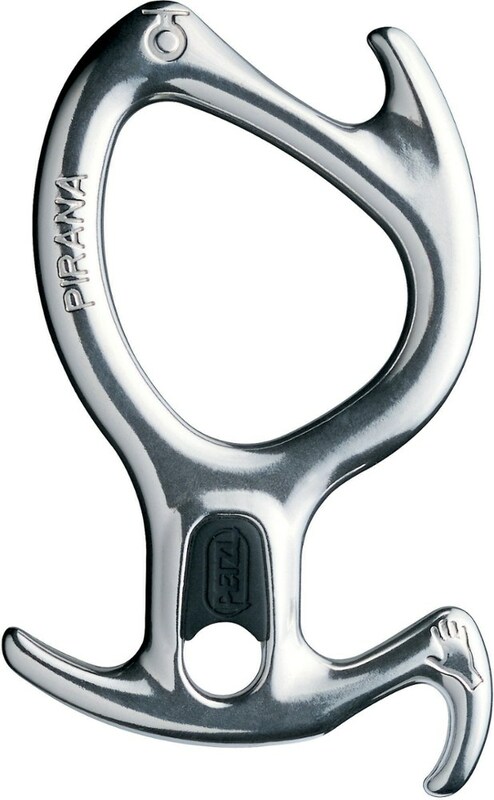 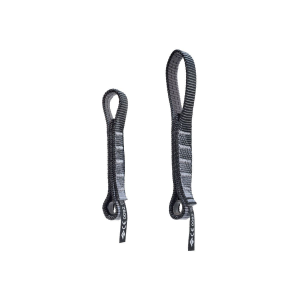 Metolius Climb 18mm Nylon Open Loop Sling-94 in SLIN240. 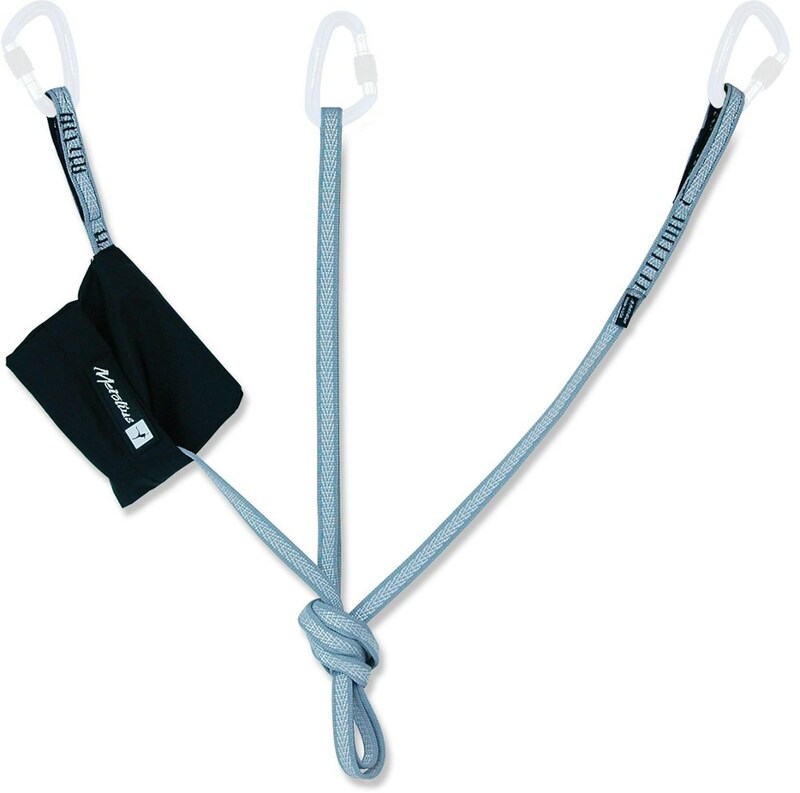 Use the Metolius nylon sling to reduce rope drag and keeping your rope running straight on undulating routes. 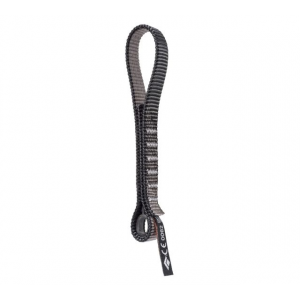 The Metolius 18mm Open Nylon Sling is the type of sling you can rely on season after season whether you're cragging or anchor-building.